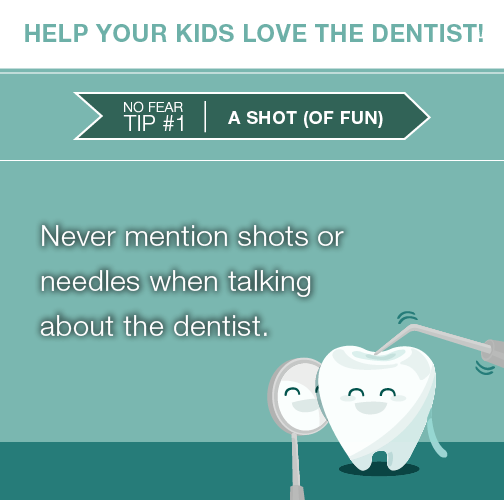 Tips For Your Child’s First Dental Visit with your Bourbonnais Dentist!! 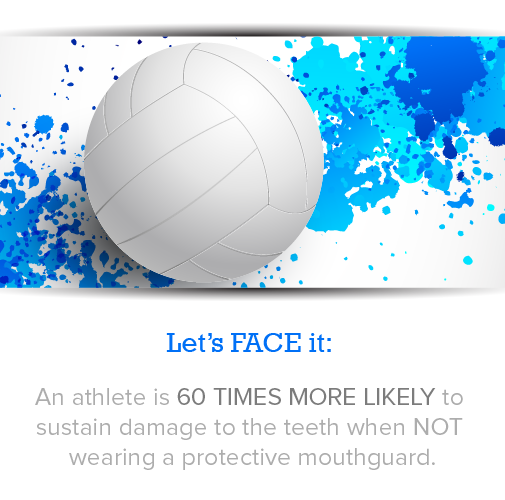 Your Bourbonnais dentist wants to help your kids play it safe this spring with a Sports Mouth Guard. A mouth guard is made of soft plastic and is fitted in the inside of the mouth to protect the lips, cheeks, teeth, and tongue against injury.